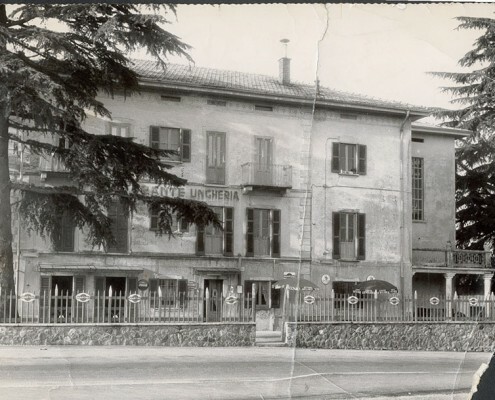 The first actors in Hotel Ungheria’s success story, at that time called Restaurant and Pension Ungheria, have been the grandfather Ermenegildo and the loving grandmother Ninetta. 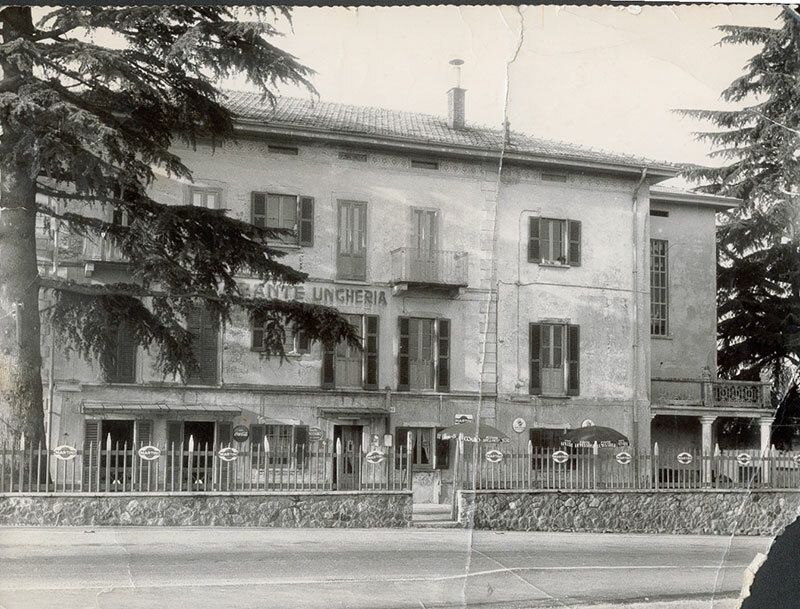 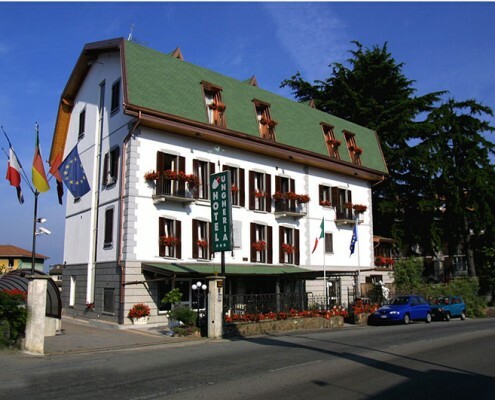 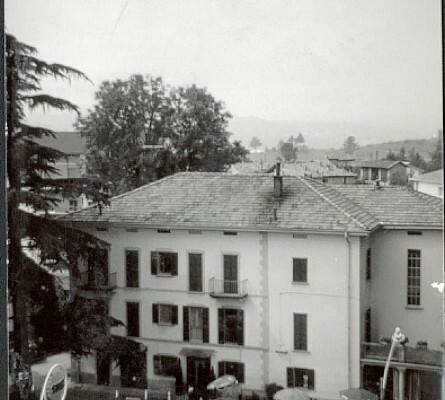 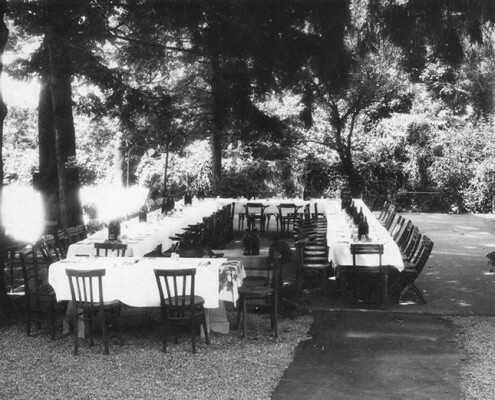 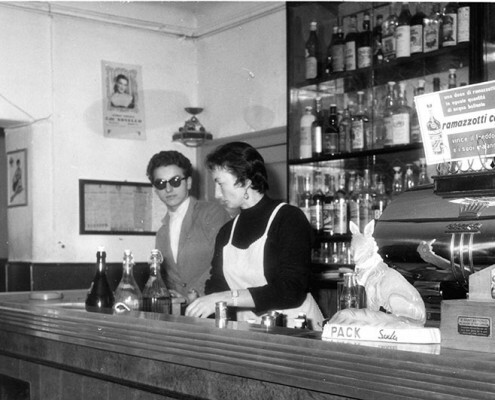 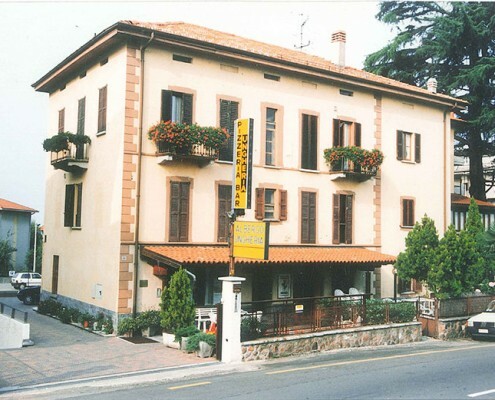 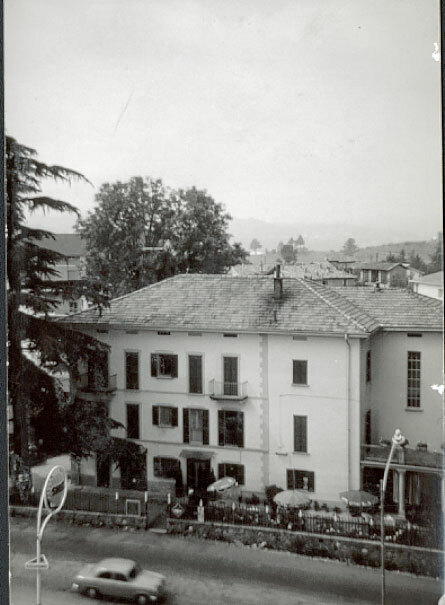 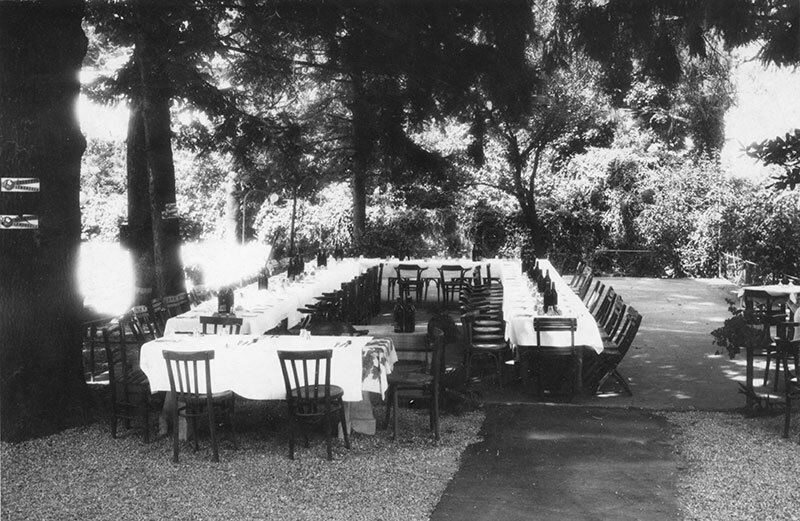 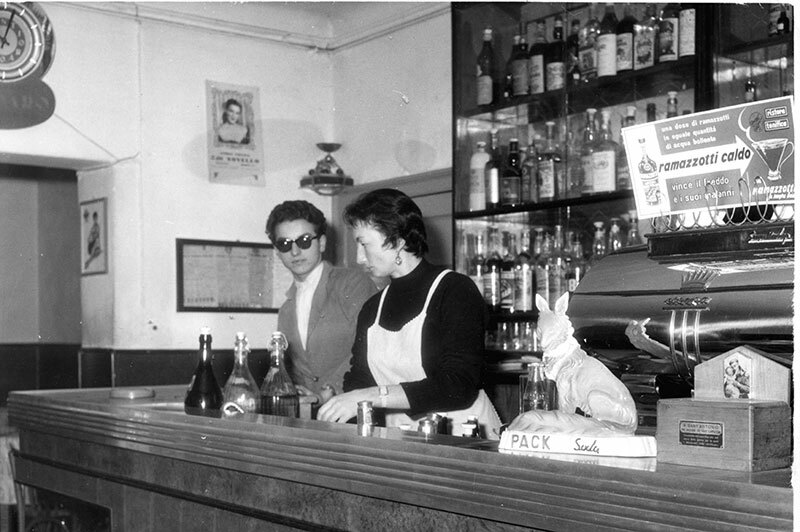 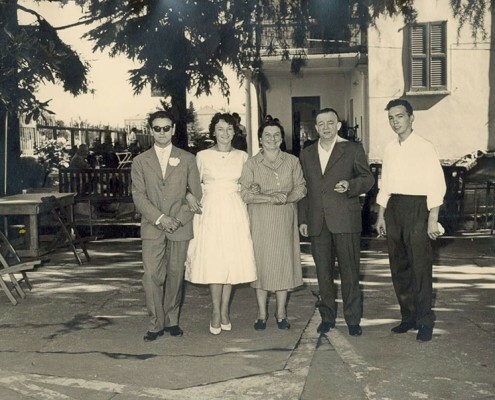 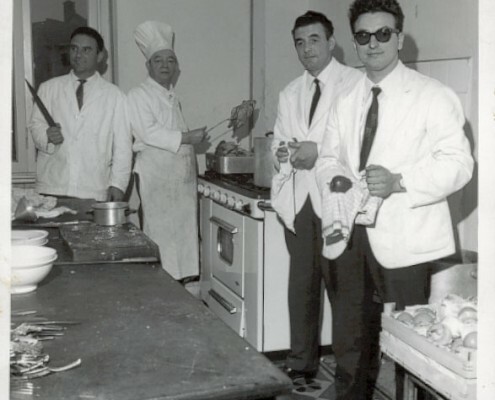 During the post-war period they established the hotel as one of the most popular ones in Varese, due to their outstanding hospitality, great guest service and excellent cuisine. 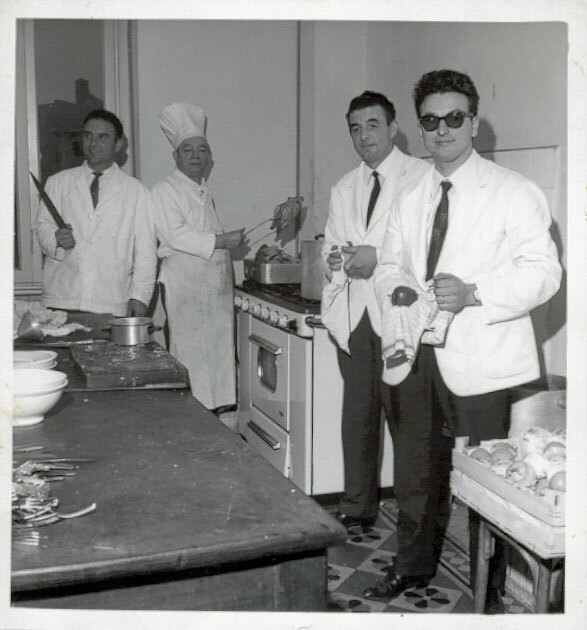 Grandfather Ermenegildo is an extraordinary cook! 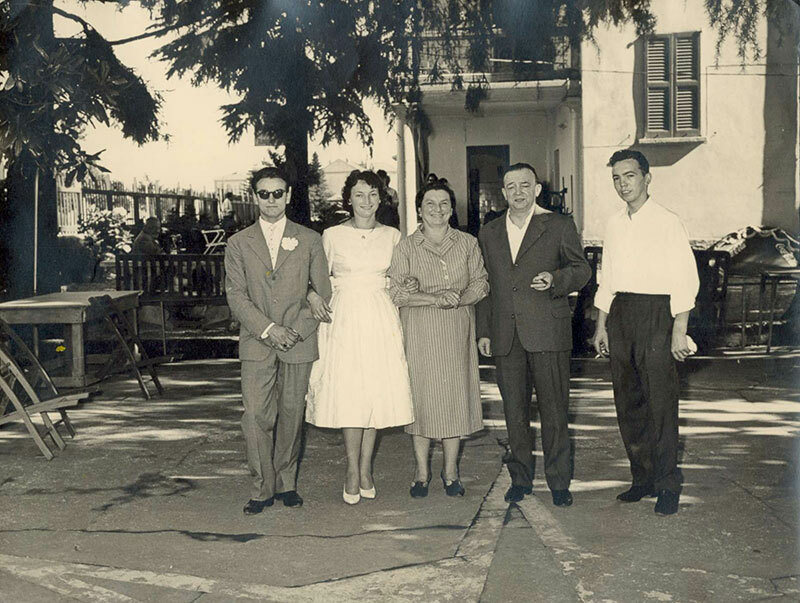 A ballroom, a Trattoria and a bocce court attracted guests on business or vacation trips. 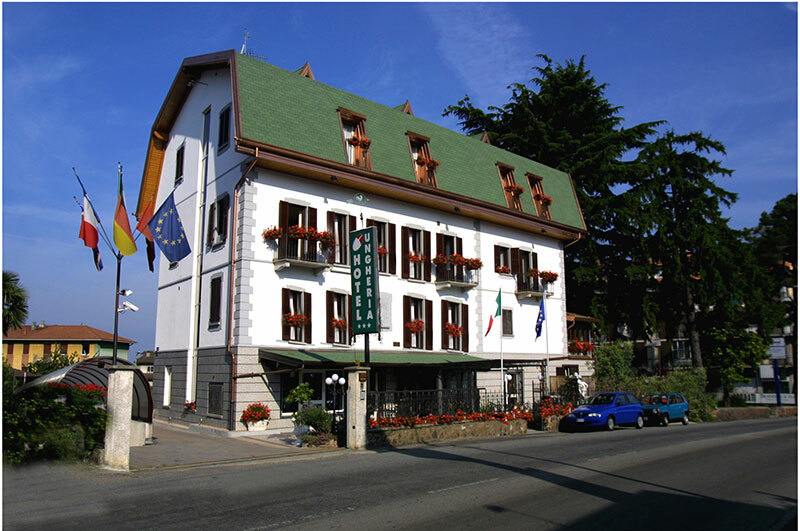 The hotel becomes the favorite place for those who love the city for its beautiful setting, between the green hills, the mountains and the lake. 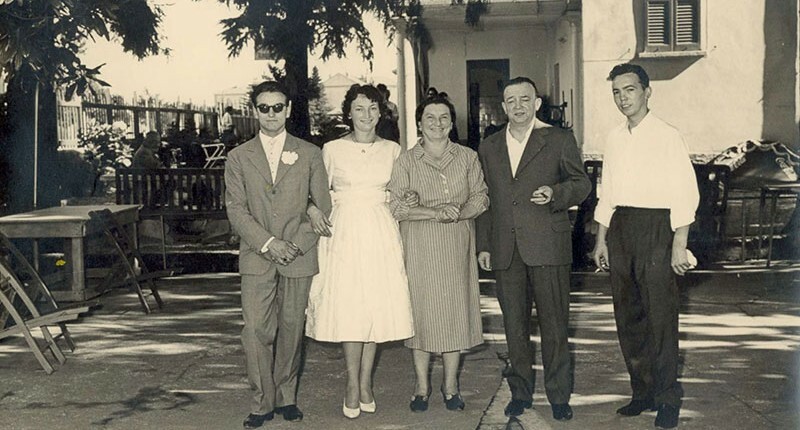 Over the years the hospitable values were transmitted from the grandparents to the father Enzo and the tireless dedicated mother Natalina. 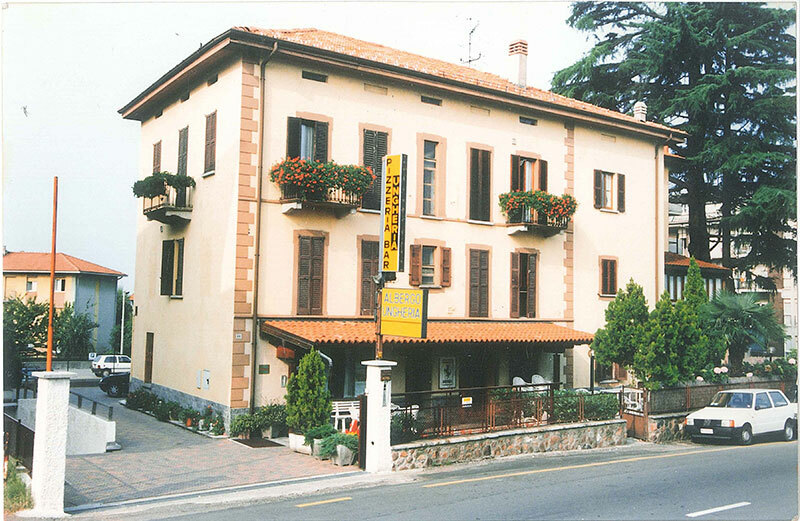 Today we are comforting you with the same enthusiasm, donating you every day many smiles and a burst of energy!